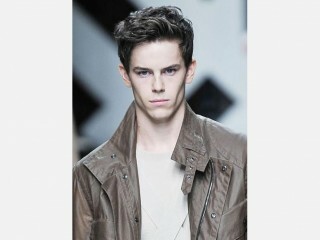 Jeremy Young is a British Fashion male model born in 1990. He started his modeling career in 2008 when he signed to DNA Models New York. View the full website biography of Jeremy Young.